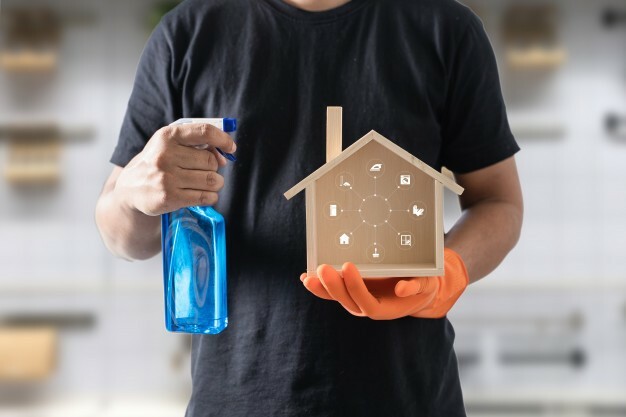 Changing your residence or location can be tough, especially with the end of lease cleaning which is essential for you to get your bond back. 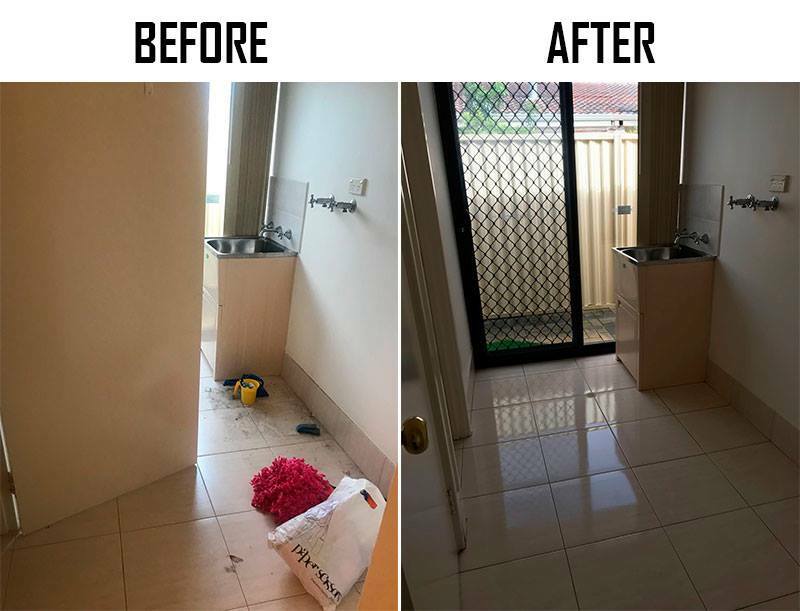 Perth Vacate Cleaning will do the cleaning according to all requirements in your lease agreement so at the time of the real estate inspection, it’ll be easy for you. 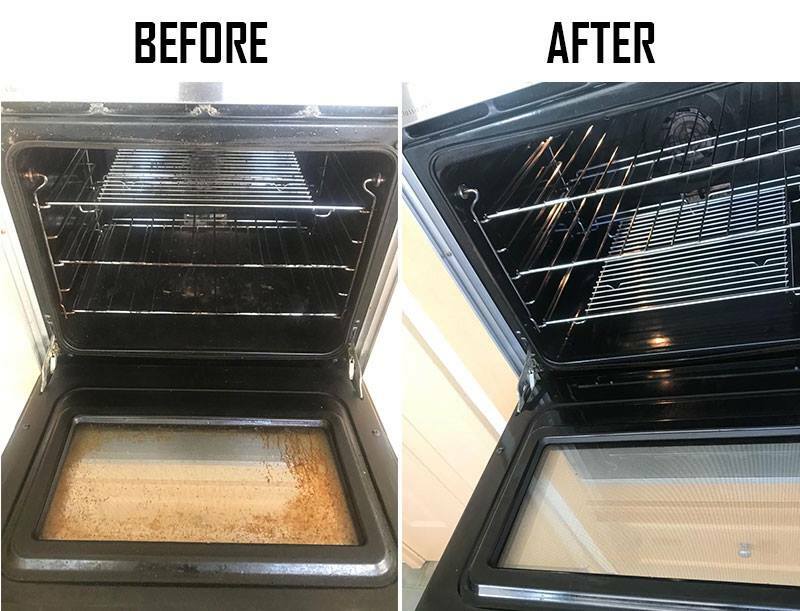 This way you’ll have more time to take care of other matters while we clean the place with the best vacate cleaning ever seen by the owner in Perth! 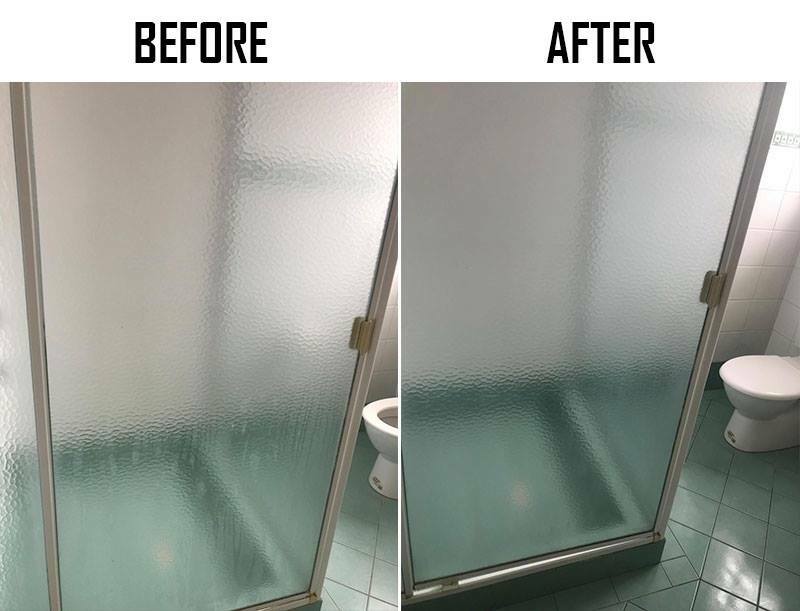 Are you tired of looking for a professional vacate cleaning service for your property? Don’t look any further! 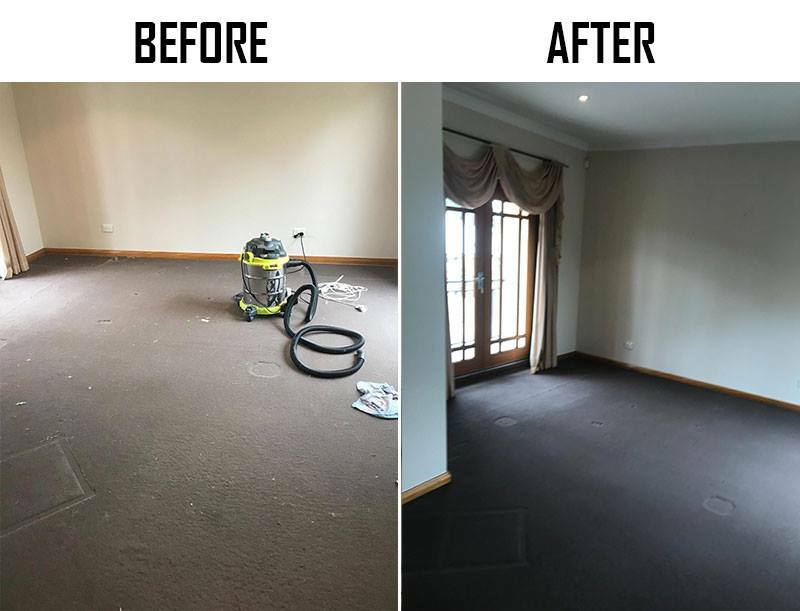 Whether you are a tenant, property manager or landlord you will find Perth Vacate Cleaning the solution to all your needs. 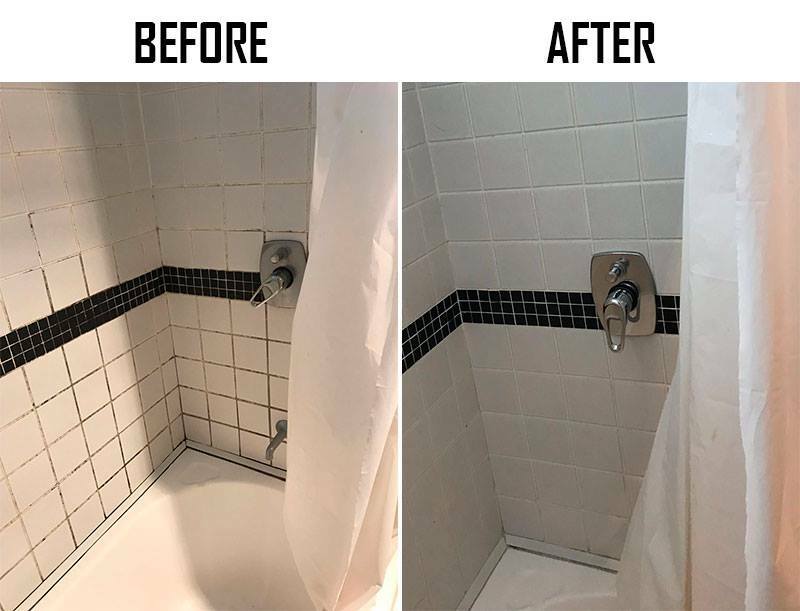 We will reduce your stress and take care of every little detail. 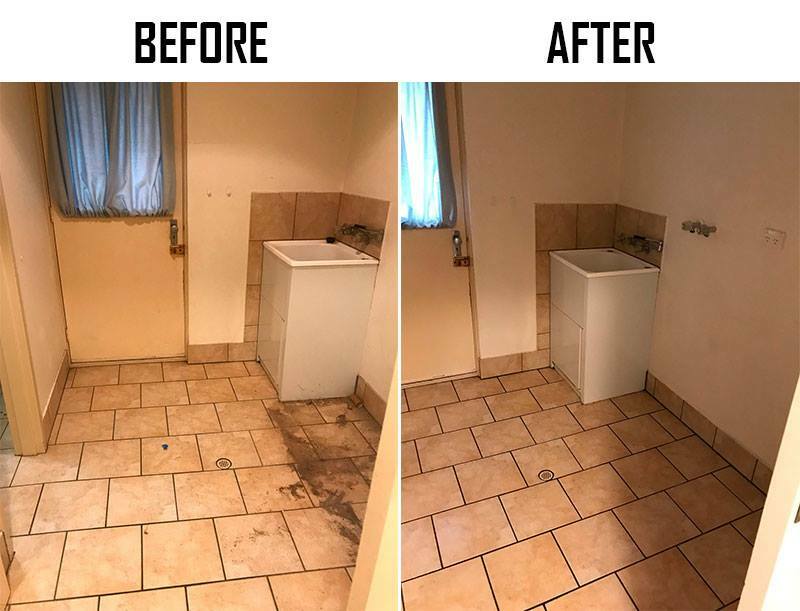 We service all Perth metropolitan area, from Yanchep to Mandurah.